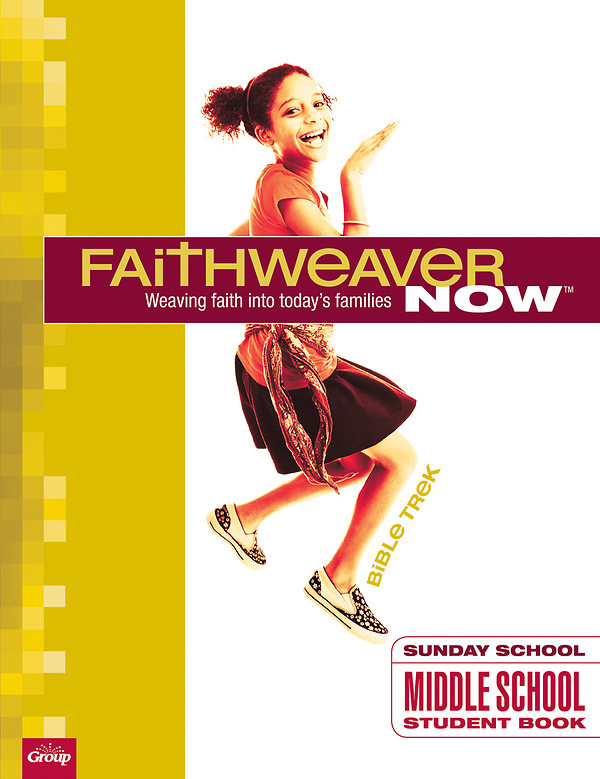 Bible Trek Grades 7 & 8 activities booklet with FaithWeaver Now simplifies in-class and take-home pages! This easy 2-in-1 book includes class activities on the front page and take-home activities on the back. No more sorting two sets of books! Each book includes pages for all lessons. Order one per student. Simply remove the staples from the center of the book for easy distribution! Read the starburst graphic on the inside front cover explaining the easy steps to separate all 12 lessons.